Never has a female player been as keenly anticipated. 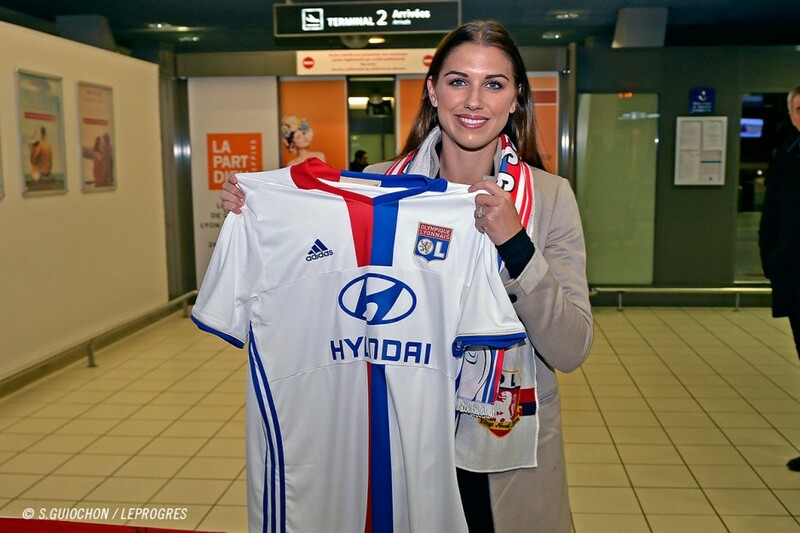 The most celebrated female player in the world landed in Lyon on Thursday evening. 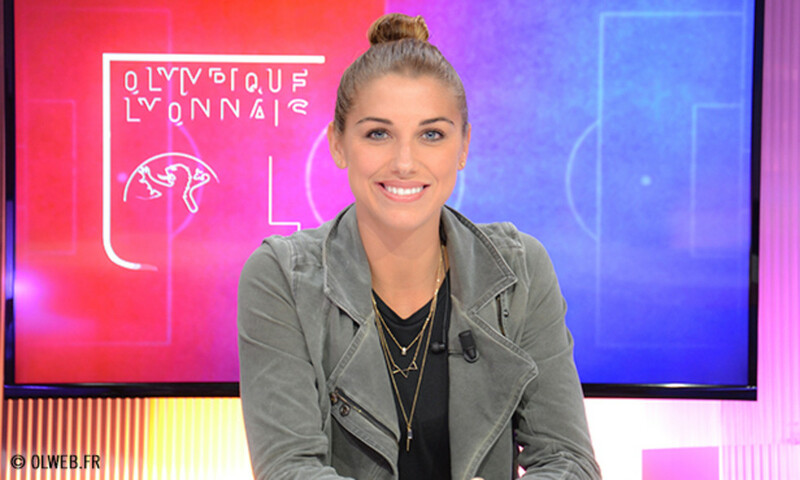 Alex Morgan arrived at Saint-Exupéry at about 20:30. Having departed Los Angeles last night (French time), the 27-year-old American international took five hours to cross the USA from west to east, before flying over the Atlantic Ocean and stopping over in Paris Charles-de-Gaulle before eventually travelling the last leg to Lyon. 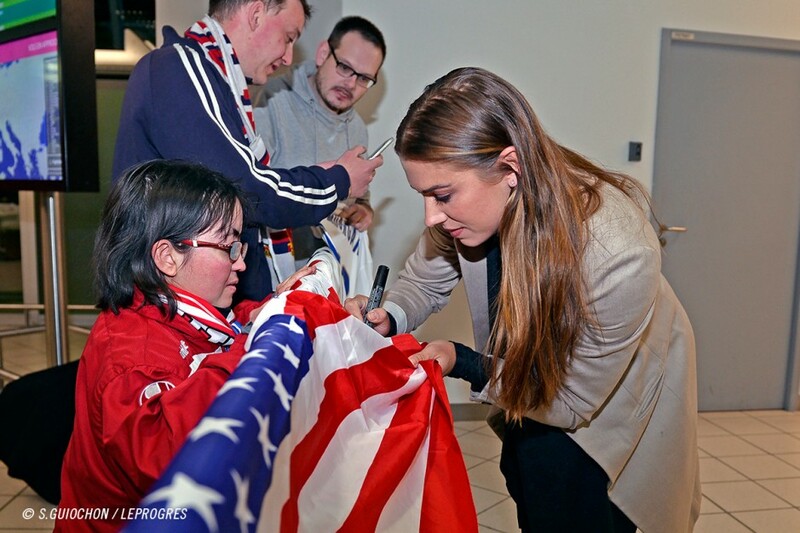 A few OL supporters with American flags and jerseys with her name printed on them were there to catch a glimpse of Alex Morgan leaving the airport. It was a chance for her to sign her first autographs, to do her first selfies and to share her thoughts for the first time with OLTV. "The trip was a bit long but I'm very happy finally be in Lyon. I'm keen to join my new teammates." 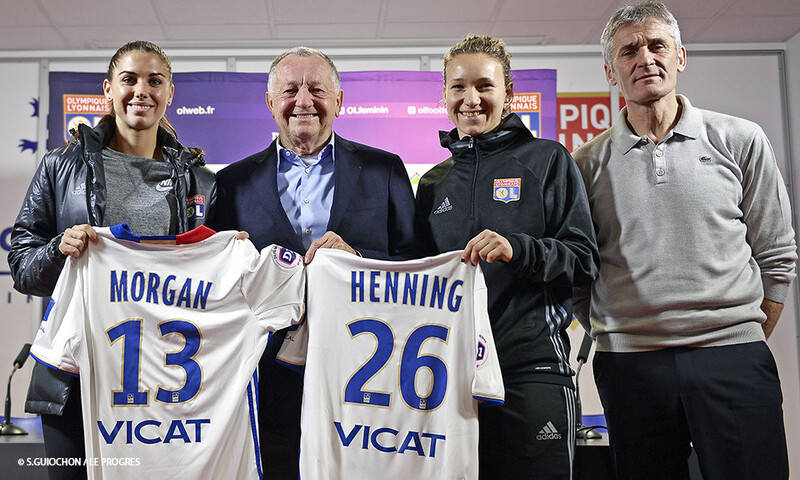 Marino Faccioli, president of OL Women, and Olivier Blanc also made the trip to welcome the international star of women's football to her new city and they informed her of her schedule for the next few days. 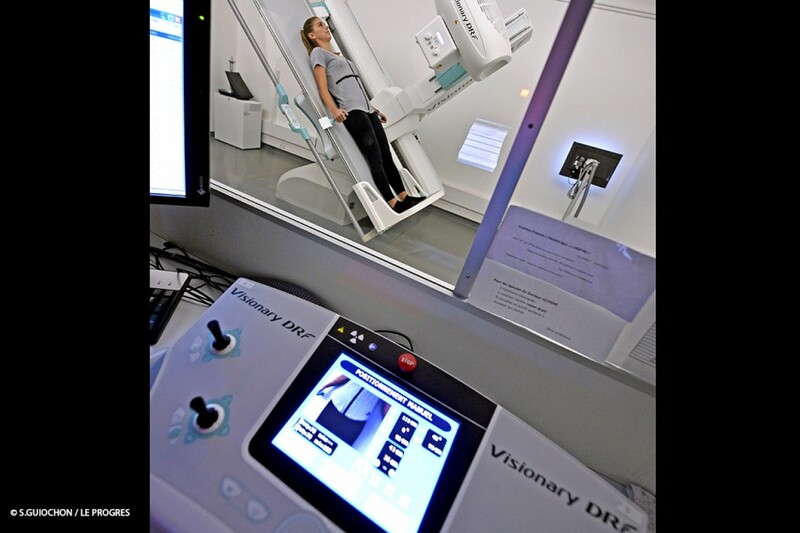 The forward, who has 120 caps and 73 goals for the USA, will tomorrow go through the customary medical tests. Not eligible for the match in the Coupe de France on Sunday, she will likely join the squad at the end of the week or at the beginning of next week.